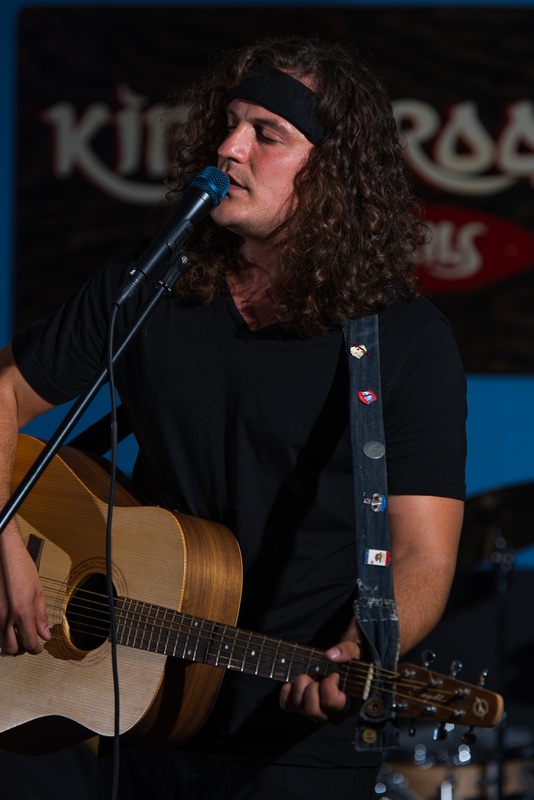 We had the opportunity to photograph a live musical performance at the famous Kibitz Room in West Hollywood. 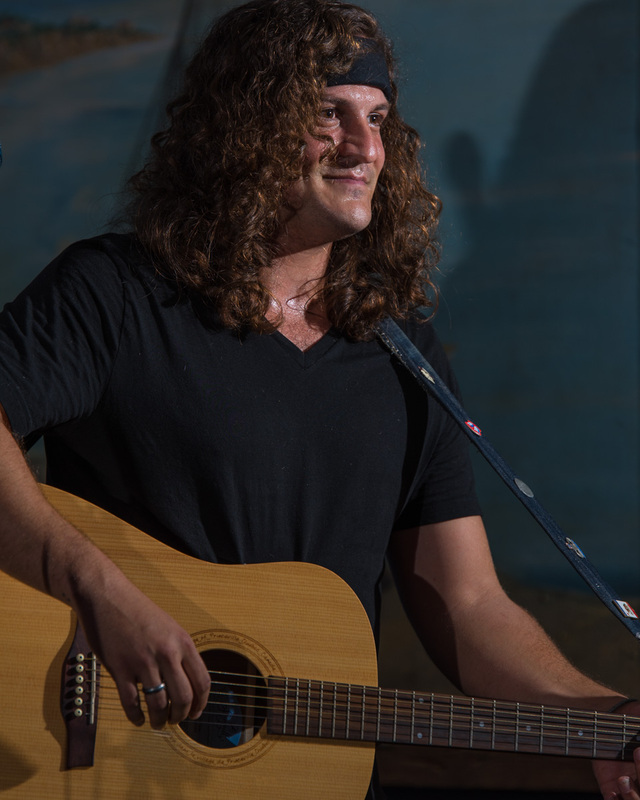 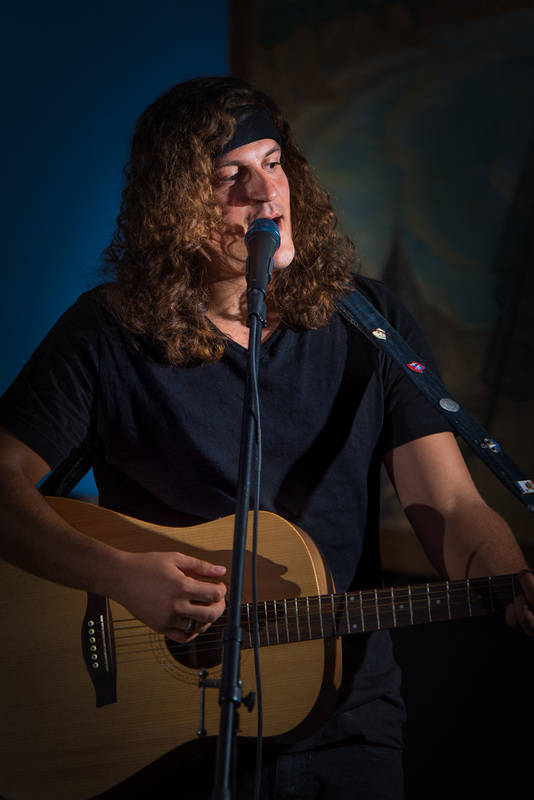 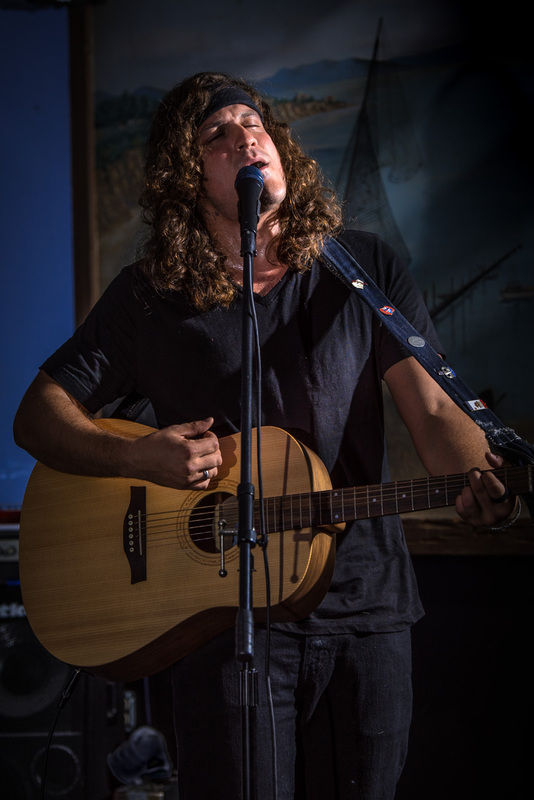 Jesse Lopez opened the act with a few of his original tunes and some covers. 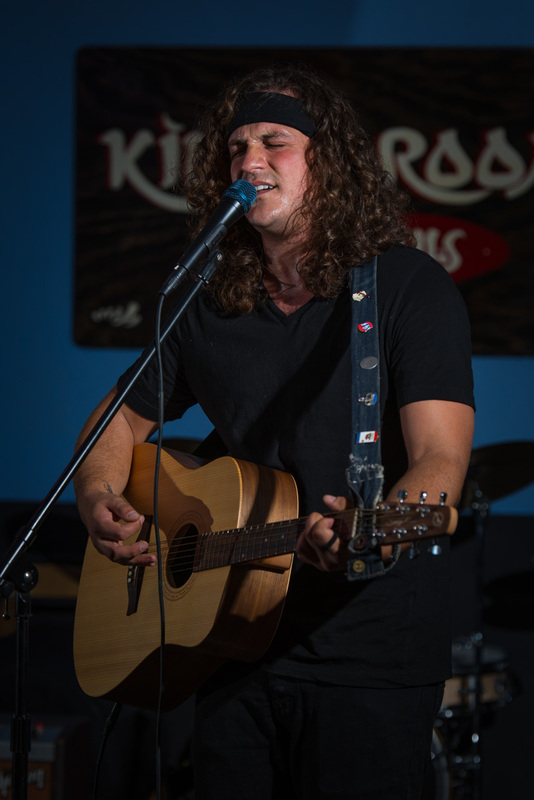 Visit soundslikejesse.com to find where he is performing next!